1st Thursday is an award winning program highlighting downtown arts, culture and entertainment on the first Thursday of every month. All 1st Thursday attractions are free from 5:00 – 8:00 PM. Our Project Fiesta! 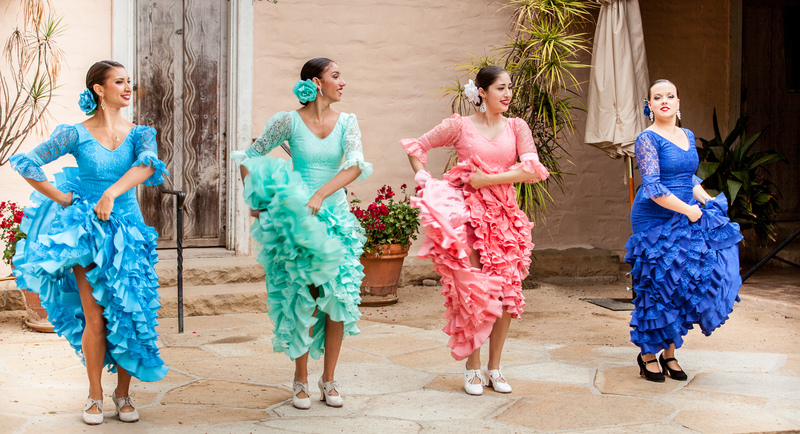 exhibit will be open for viewing, highlighting the culture, performances and impeccable fashion of Santa Barbara’s Old Spanish Days. All members are invited to join Museum executive director Lynn T. Brittner and her team for an evening of thoughtful discussion. The event includes refreshments, appetizers, and a presentation highlighting the Museum’s successful year and upcoming activities. Posted in Museum Events and tagged Art, culture, Fiesta, First Thursday, Member Appreciation, museum, Museum Events, Old Spanish Days, Santa Barbara Historical Museum. Bookmark the permalink.